Both firms are expected to hold 80.69% of M1. Konnectivity, the joint venture company of Keppel and Singapore Press Holdings (SPH), has announced the close of the voluntary unconditional general offer for M1 Limited, with the offeror and its concert parties holding 94.55% in M1. Due to strong shareholder support, Keppel and SPH are entitled to compulsorily acquire all the shares of shareholders who have not accepted the offer at the price of $2.06 for each share. 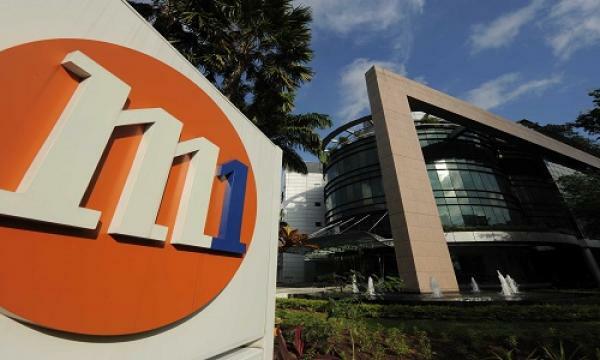 Subject to the approval of the Singapore Exchange, M1 will then be delisted. After the compulsory acquisition, Konnectivity is expected to hold 80.69% of M1 with the remaining 19.31% being held by Keppel Telecommunications and Transportation Limited. Following the close of the offer, Keppel and SPH will work with M1 to commence a multi-year transformational journey to enhance its competitiveness. 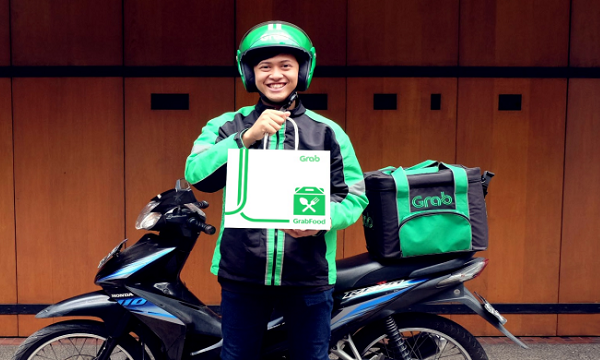 M1 will devise a multi-pronged strategy of innovation, technology adoption and digitalization, to better meet the needs of its customers.